Portland is an easy city to bike, walk or use public transport. 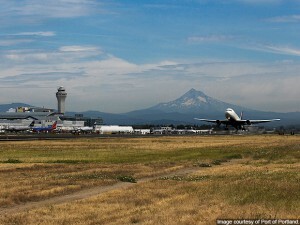 However there are topographical features that affect how streets and roads flow, so planning and maps are important for any journey of more than a few blocks that you can use PDX shuttle airport the oldest company that exist in city . The verdant West Hills slope up from downtown and divide it from the suburbs of Beaverton, Hillsboro and others. 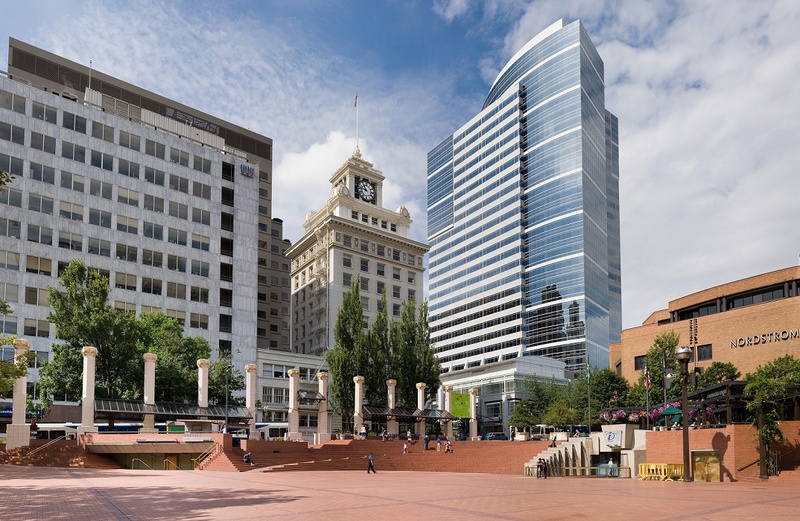 Downtown PortlandÂ lies in the Southwest section between the I-405 freeway loop and the Willamette River, centered onÂ Pioneer Courthouse SquareÂ (“Portland’s living room”). Downtown and many other parts of inner Portland have compact square blocks (200Â ft [60 m] on a side) and narrow streets (64Â ft [20 m] wide), a pedestrian-friendly combination. Washington Park, site ofÂ North America‘sÂ deepest transit station, theÂ Oregon Zoo,Â Hoyt Arboretum, theÂ International Rose Test Garden, theÂ Portland Japanese Garden, the Vietnam Veterans Memorial, and many hiking trails. 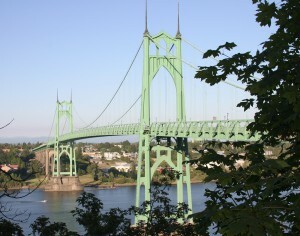 TheÂ south Willamette riverfrontalong SW Macadam Ave., over 100 acres (0.4Â kmÂ²) of former industrial land. This area is undergoing redevelopment as a mixed-use, high-density neighborhood, with an anticipated 2,700 residential units and 5,000 high-tech jobs after build-out. Much of Portland is a grid, and fairly easy to navigate. 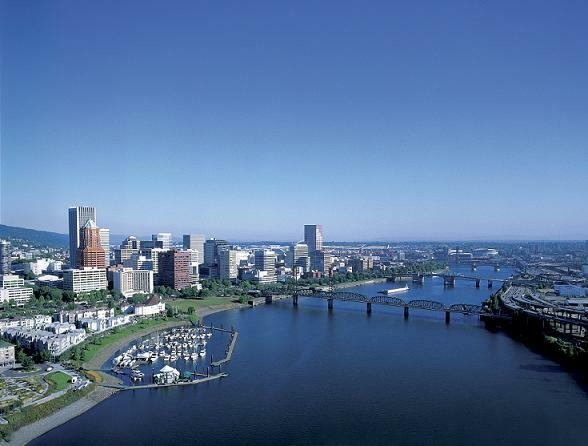 Portland is divided into five sectors, sometimes referred to oxymoronically as the “five quadrants”. These quadrants are roughly divided by Burnside Street between north/south and the Willamette River between east/west, with a fifth sector (North) between the Willamette River and Williams Avenue. 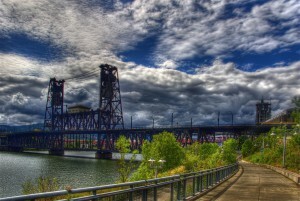 If you hear Portlanders talking about Southwest or Northeast, they’re probably talking about a sector of the town rather than Arizona or Massachusetts. 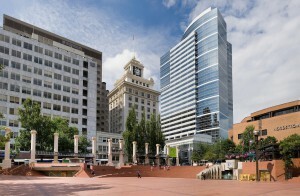 SW– South of Burnside and west of the Willamette River, this sector includes the downtown core. 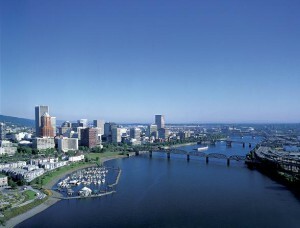 SE– South of Burnside and east of the Willamette River. NE– North of Burnside and east of Williams Avenue. N– North of Burnside, east of the Willamette River and west of Williams Avenue. 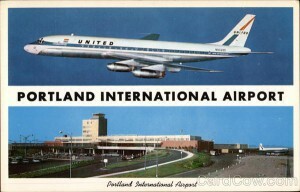 company has been providing transportation to and from the Portland International Airport since 1973. We pick up customers from their homes, work, and all major hotels in the Â Â Portland and suburban areas in our clean, well maintained vans. Our vehicles are clean and smoke-free. 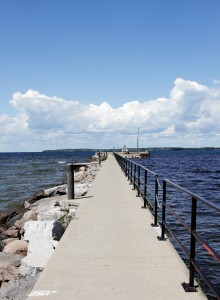 Our drivers have outstanding driving records and knowledge of the area. PDX shuttle airportÂ rates are very reasonable. 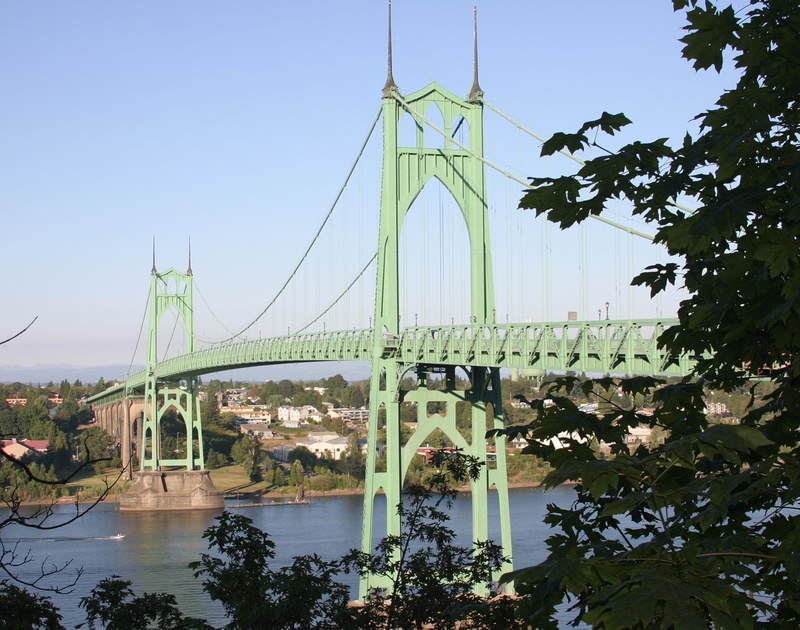 Count on us to be fully insured and licensed, and our drivers are permitted by the city and port of Portland. 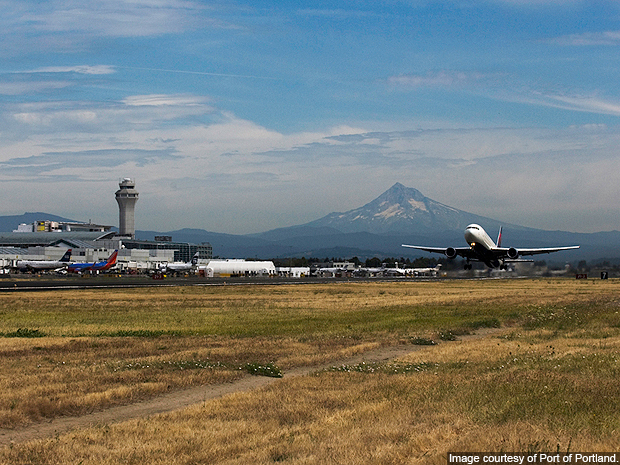 PDX shuttle airportÂ Â transport services are available 7 days a week. We recommend reservations 24 hours in advance. Payment can be made by VisaÂ®, MasterCardÂ®, American ExpressÂ®, or cash. 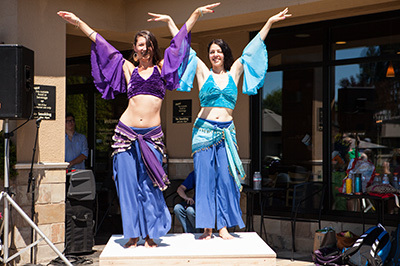 you may call us directly atÂ 503.760.6565Â or 866.665.6965. Our customer service hours are 8am to 10pm Pacific time. 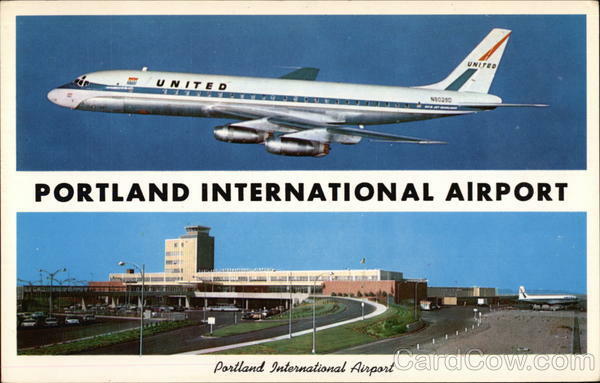 It is our pleasure to transport you to or from Portland International Airport. We take the stress out of your journey, so you can concentrate on your work. 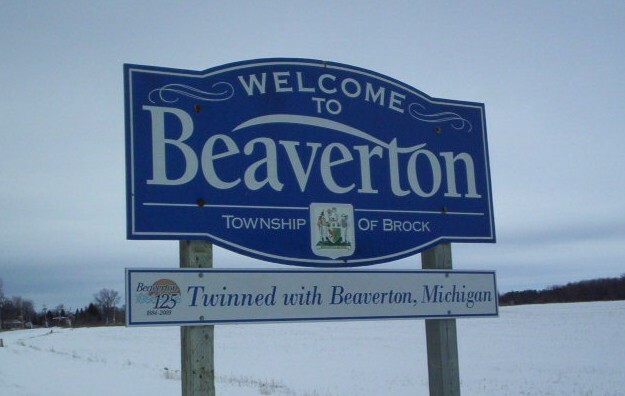 Beaverton Airporter in Beaverton, Oregon, provides airport shuttle and ground transportation services. Welcome to pdx to Salem shuttle . This is your first post. Edit or delete it, then start blogging!